As Britain’s Got Talent returns to our screens this week, Ant & Dec take to the steps of London's Trafalgar Square to make their big speech - calling out to the nation for more entertainment and talent! This unseen clip opens the brand new 11th series of the show this Saturday and sees Ant & Dec, introduced by the sound of trumpets and dressed in suits, step up to address the crowds. 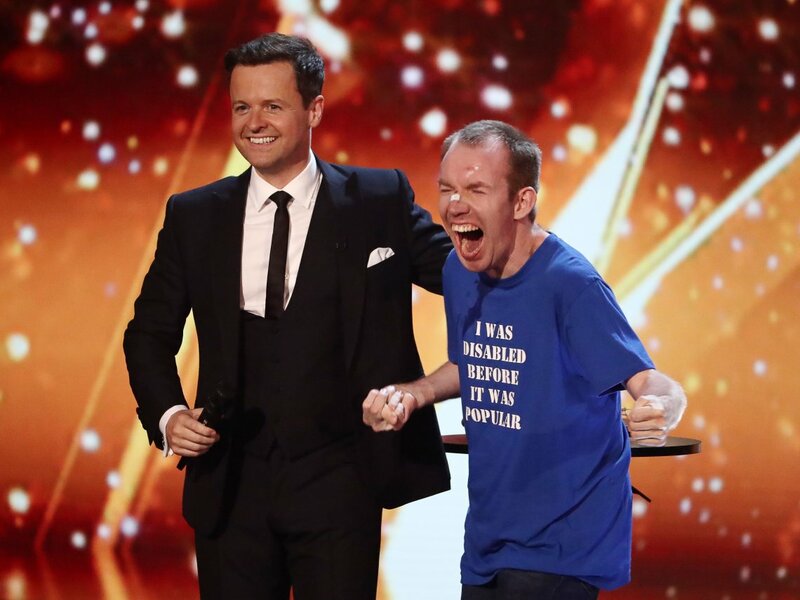 Don't miss all-new BGT, Saturday 15th April at 8pm on ITV.